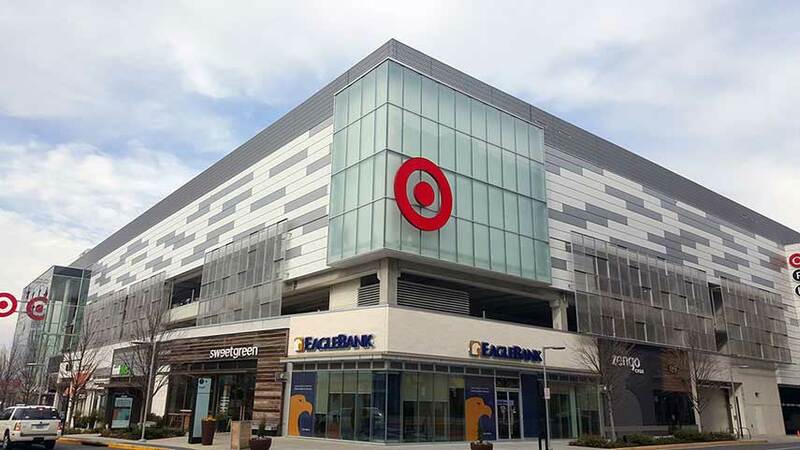 ADTEK provided design services for two one-story retail buildings, measuring 19,500-sf and 16,800-sf in size respectively. 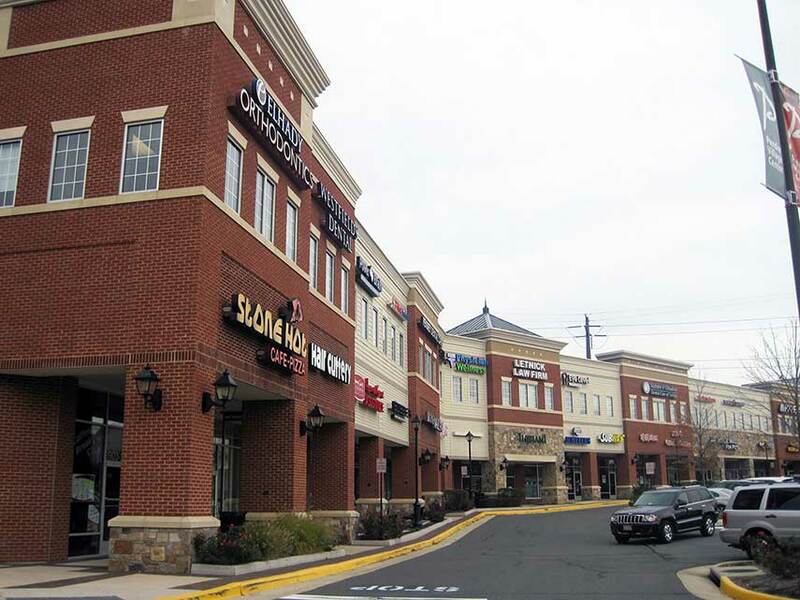 ADTEK's services included light gauge canopy and facade design, draft foundation, roof framing plans, and structural details. 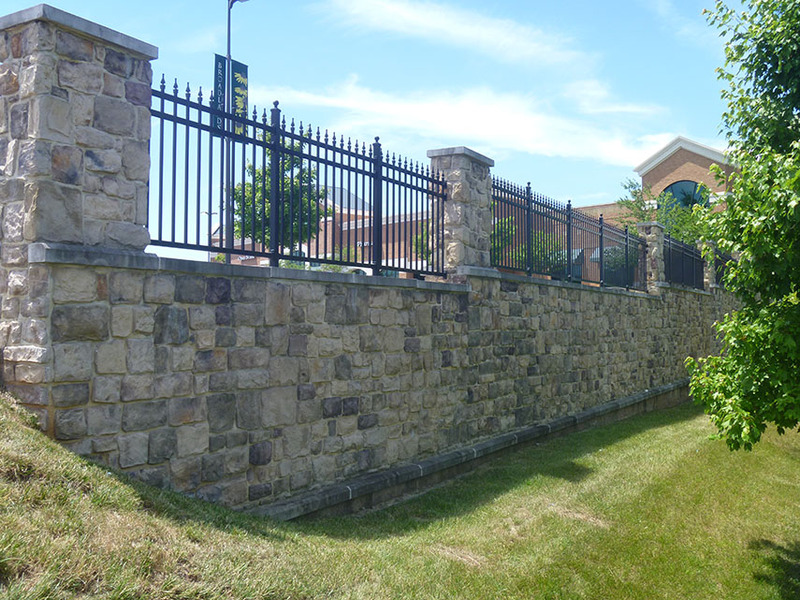 The project also included the design of a large-scale retaining wall. 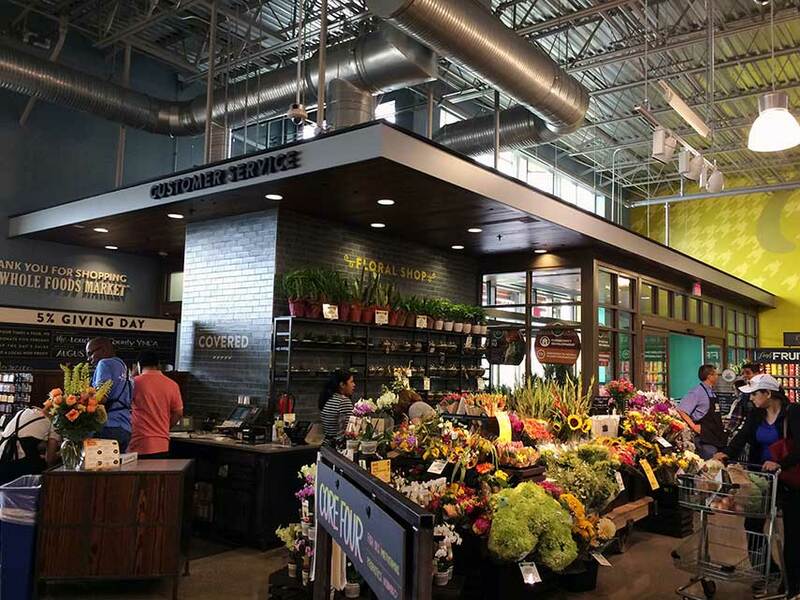 ADTEK provided design services for this new 40,000-sf grocery store. 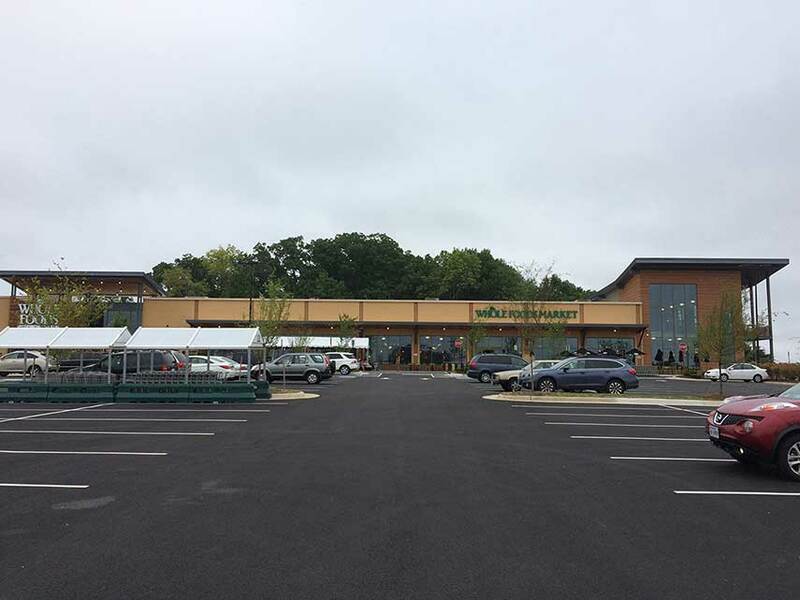 The design included foundation and roof framing, as well as exterior non-load bearing cold formed steel framing for the one-story building. The interior fit out design included interior cold formed steel bulkheads, RTU supports and the grade slab to accommodate interior fit out and walk in freezer installation. 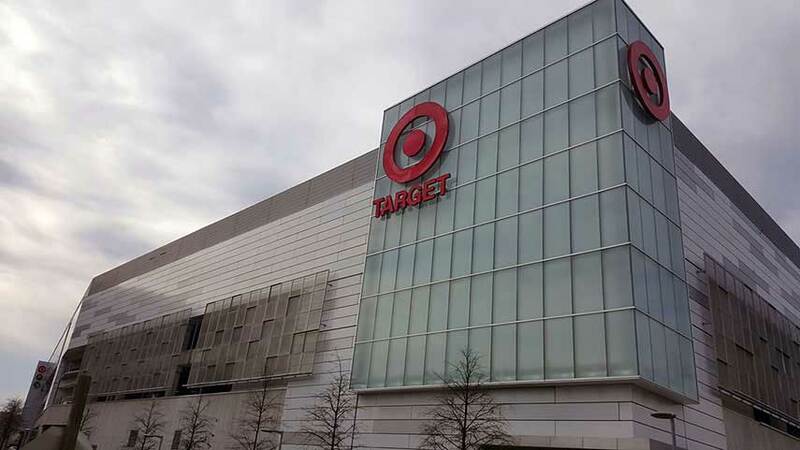 ADTEK provided structural cold formed framing design behind the metal panel veneer at exterior walls, parapets and canopy. 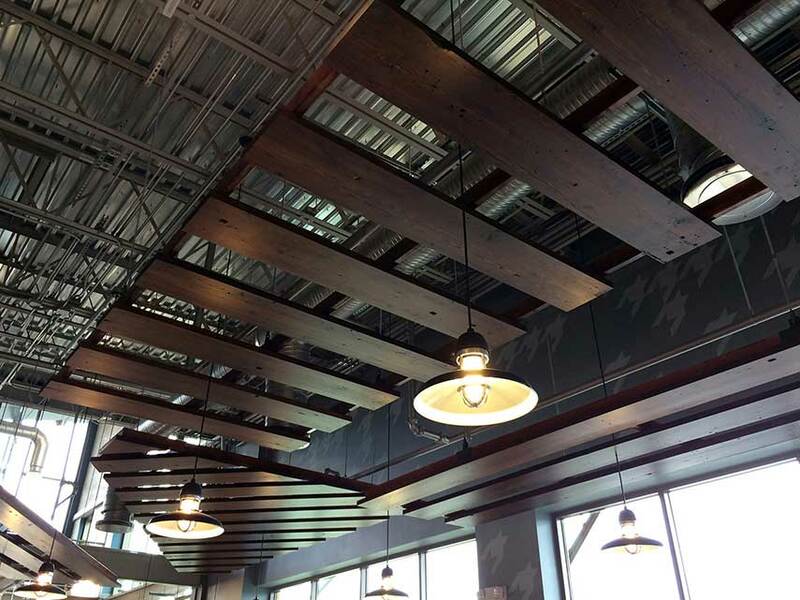 The cold formed steel boxed studs are connected directly to the steel columns in lieu of cold-formed studs to provide the support structure for the metal panel veneer. 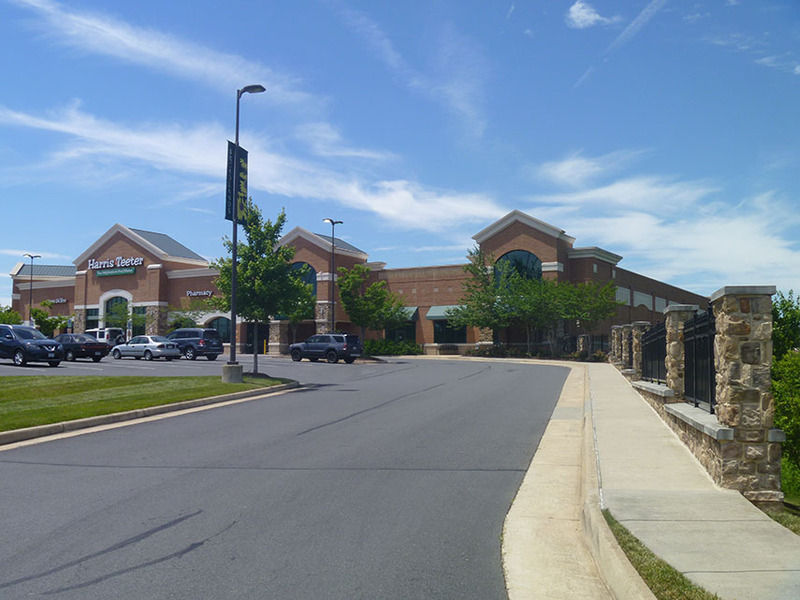 Client: Rounds Vanduzer Associates, Ltd.
ADTEK provided structural design services for a two-story, 90,500-sf mixed-use retail and office center.